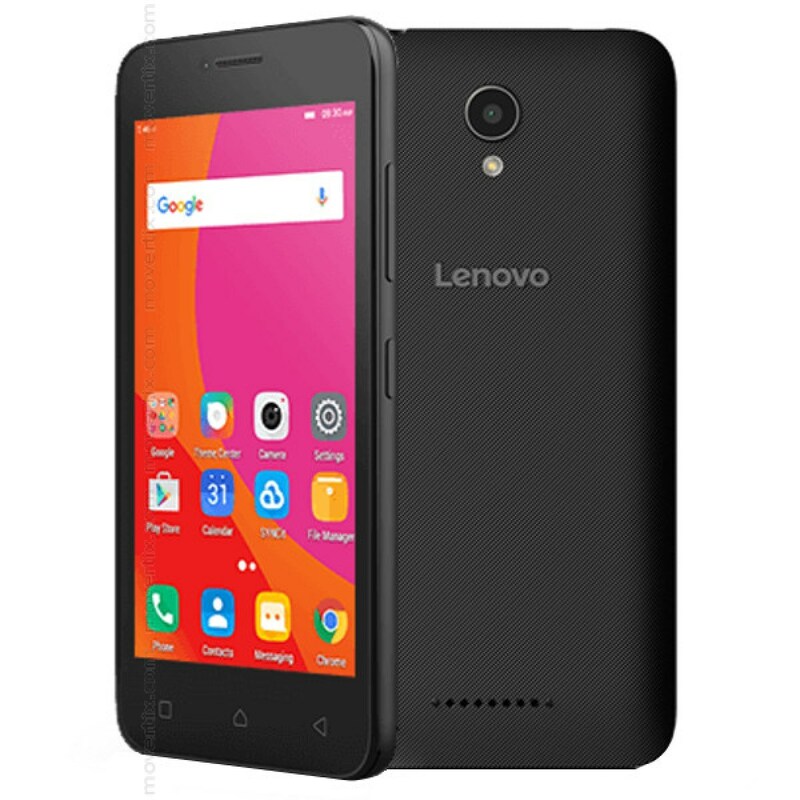 Lenovo is one of the leading mobile phone brands in World making powerful smartphones and feature at a low price. 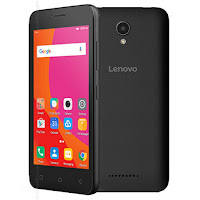 Lenovo Vibe B A2016a40 is MTK based phone having MT6735M CPU and latest Android version 6.0. 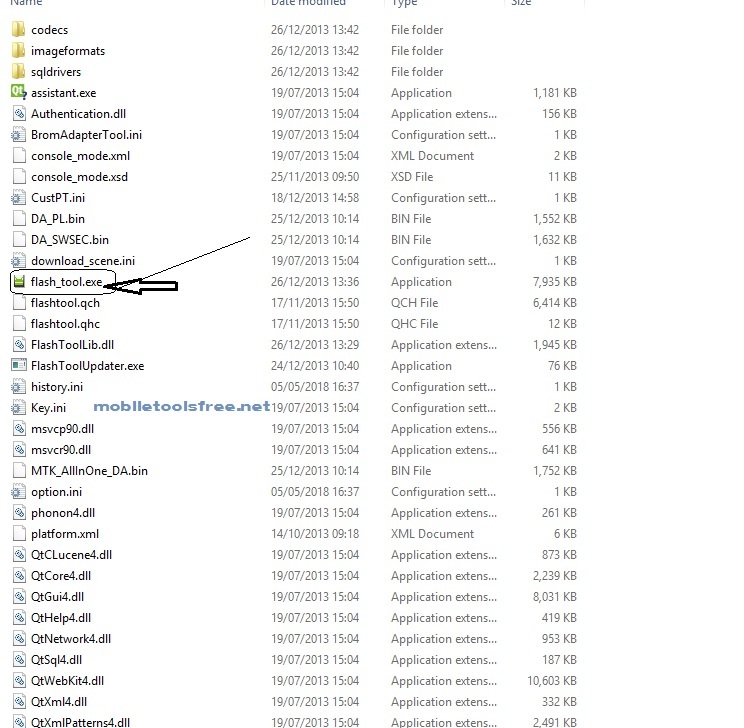 This phone has Dual-core 1.3 GHz octa-core processor powerful CPU and 16GB built-in ROM and 2 GB RAM.This flash file is a scatter txt based so if you want to flash that type of flash files you must have to install SP Flash tool on your PC and also MTK all in one driver then you can flash this phone or if you have mobile repairing shop then you can used other flashing tool like Volcano box Inferno tool or Infinity CM2 for safe and perfect flashing.On this post, we share Infinix Hot Note 2 X600 official Flash file we test this ROM on many phones it,s work well. 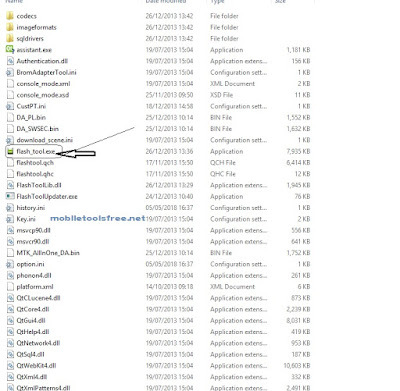 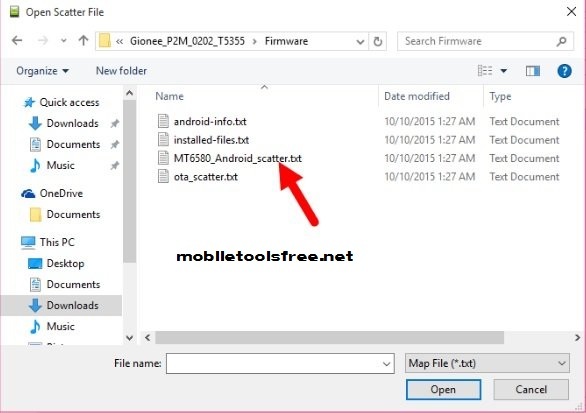 How to flash Lenovo Vibe B A2016a40 with SP Flash Tool? 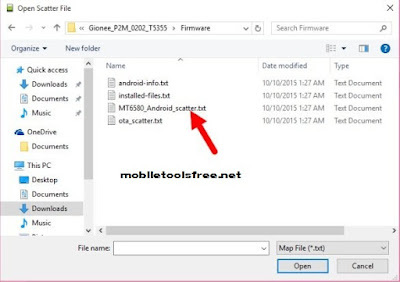 That firmware update is only for only for Lenovo A2016a40 don't try to install that firmware on other models of Lenovo Android devices that can destroy your phone.